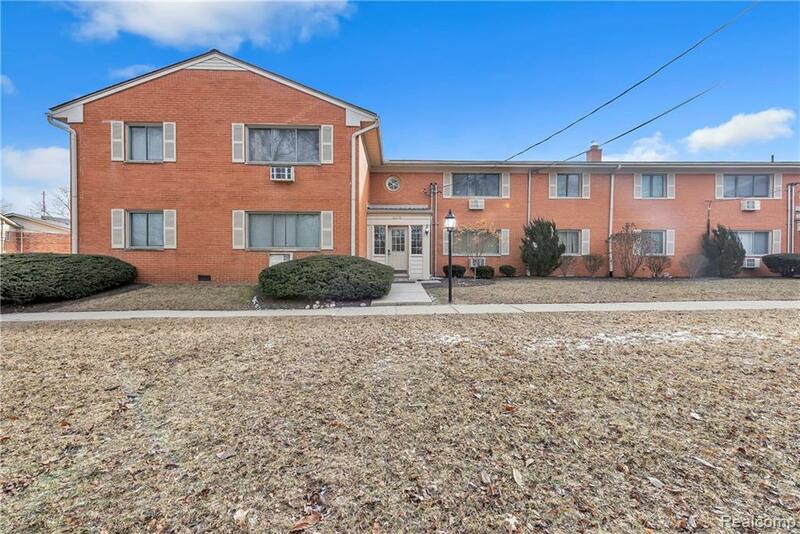 Fully renovated, move int ready, condo located walking distance from downtown Rochester! From the moment you walk in the door you will fall in love. The open large living area boasts new flooring and recessed lighting. It leads you into the updated kitchen that features lots of storage, granite and beautiful back splash. The bathroom is brand new with granite counter top and modern tile work in shower/tub. Bedroom also features new flooring and closet doors. Additional upgrades include crown, baseboard and window moldings and neutral paint throughout! Amenities also include pool and private storage unit in basement. The association dues include heat, water, trash and grounds maintenance. This spot wont last, hurry and book your showing today!